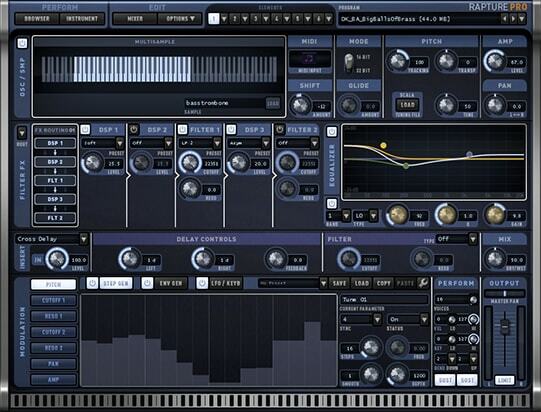 SONAR Platinum is Cakewalk’s flagship DAW. 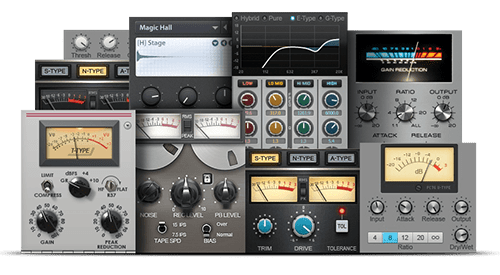 It includes an industry-leading array of tools, plug-in effects, and instruments that offer extreme flexibility and sonic quality to those who want to take professional results to another level. 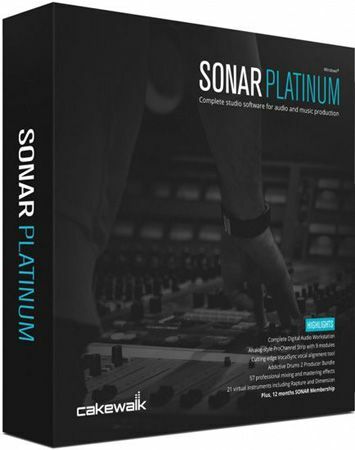 Speed up your productions with the workflow that only SONAR Platinum delivers. Record, mix, master and deliver tracks with the best audio engine in the industry backed by the world-class ProChannel strip on every track, Addictive Drums 2 Producer Edition, Melodyne 4 Essential, TH3 Cakewalk Amp Simulator, award-winning synths, an onboard Drum Replacer and VocalSync vocal alignment tool, Mix Recall, and much more. 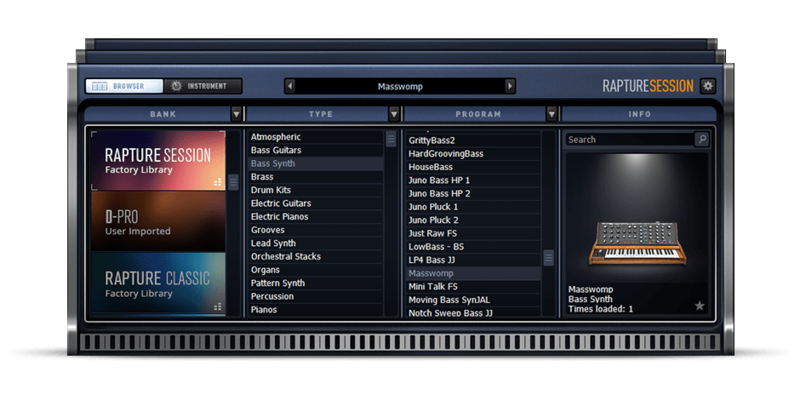 SONAR Platinum is the absolute ideal software environment for modern music creation and production. 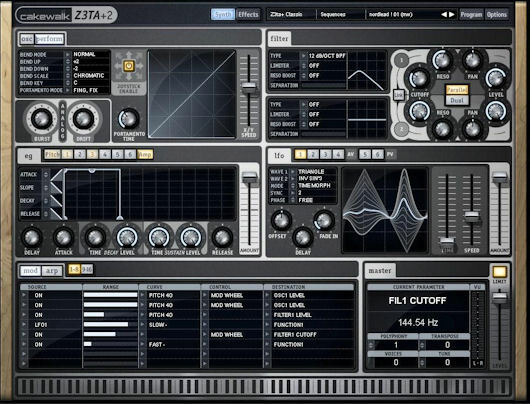 Rapture Pro is the first performance synth to combine oscillator and sample-based synthesis in an intuitive design for musicians of any skill level. Simply load a sound and go! Rapture Pro's innovative Perform mode connects the studio and stage with exceptional control for real-time expressiveness and a sound library that spans all genres of music. Whether you want a classic piano sound for a smooth jazz ballad, searing rock guitars, breathtaking atmospheres, or cutting-edge, step-sequenced patterns for EDM, you'll find them all in the massive library of instruments, textures, and soundscapes. 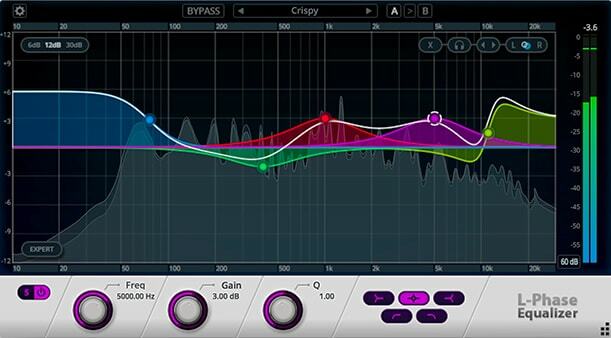 For the first time ever, automated mastering is being directly integrated into a DAW.